In a coincidence 10 years later, a few former victims of embezzlement — not Madoff’s — are launching a type of insurance to protect against unscrupulous financial-services professionals. The product is called Capital Shield, and the premise is simple: it’s an embezzlement insurance that will cover you if your asset manager or investment advisor takes your money and runs. “The genesis of everything is always personal,” Travus Pope, a co-founder and managing partner, told Yahoo Finance. Pope and two other Capital Shield co-founders lost around $1.5 million between the three of them due to embezzlement. “They collected zero dollars from them,” Pope said. “I got a judgment, but they filed for Chapter 7 [bankruptcy] two days before. Recouped zero, still pursuing,” he said. The numbers come from the underwriter’s crime insurance policies for banks and broker dealers, which Pope said gives them some insight into how likely payouts may be. This is an important point. A Theranos situation, for example – where investors and customers invested and lost hundreds of millions because the company’s blood testing innovations were faked – would not be protected. But falling victim to the $1.2 billion Woodbridge Ponzi scheme, in which unregistered brokers took advantage of people, would have been avoided. That’s because Woodbridge would have failed the underwriting standards of the policy, given the unregistered advisors, something a Capital Shield client would be told upon application. This is the other role, and big selling point Pope highlights. It’s a filter – when you apply for the insurance policy, you supply the name of your financial advisors, and Capital Shield runs its own due diligence. “The simplicity is the beauty. You put the folks in, [Berkley] looks at it. Maybe someone’s license lapsed,” he said. If the person appears legitimate, the policy goes forward. If it turns out the advisor is a criminal, the company pays. 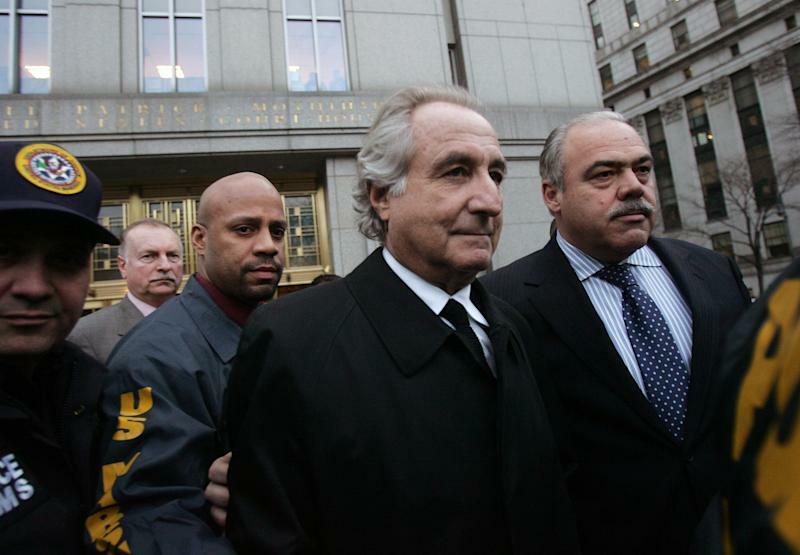 “With someone like Bernie Madoff [a client] would have been fully protected,” he said. At $1,500 per year per million, there is the question of who it’s for. The premium is 0.15% of the amount protected, but the unlikelihood of an embezzlement might make it a tricky sell to average investors. It probably makes more sense for higher-profile people like actors and professional athletes, who have run into trouble with shady money managers. The insurance will be available on the company’s website and through various local insurance providers.